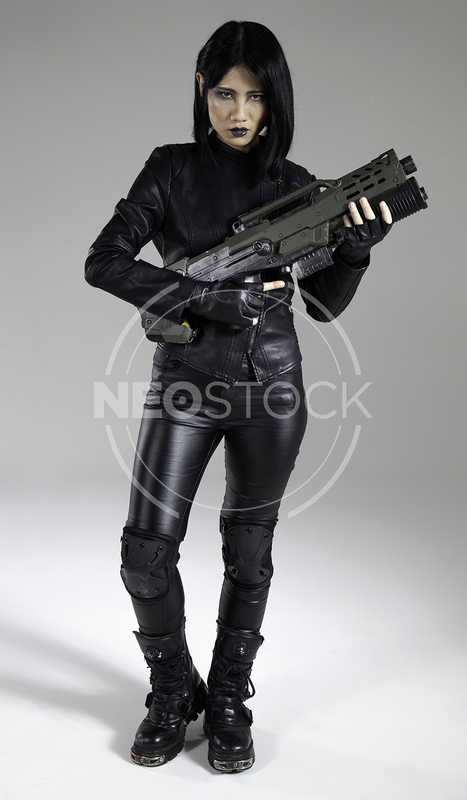 249 Poses // Katana, phaser, space blaster, bo staff options // Dynamic poses including crouching, and ‘computer readout’ gestures // Cyberpunk glasses and attache case props!! 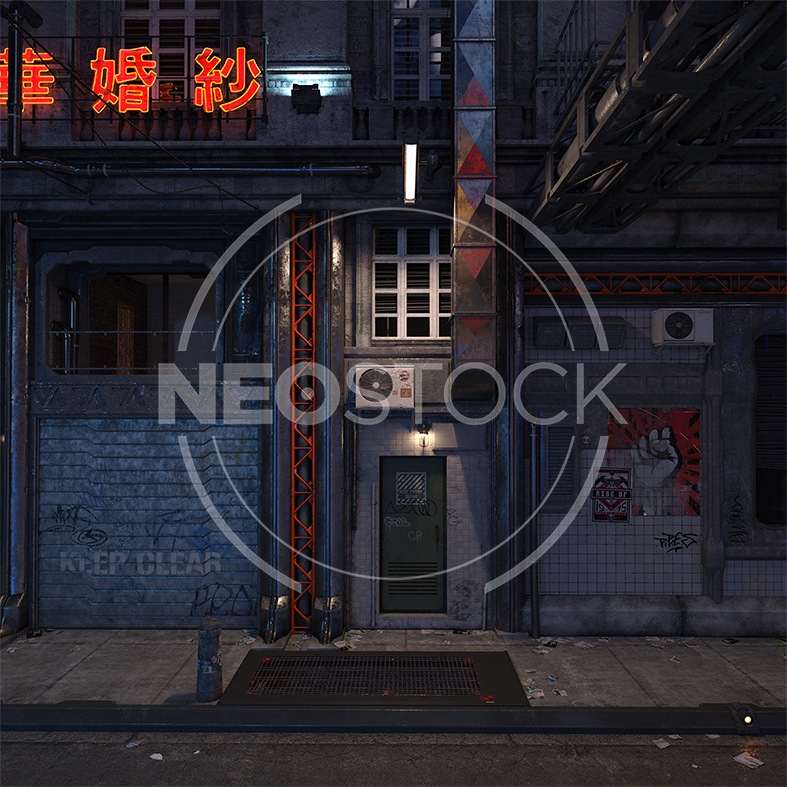 To stay up to date / have a say in what we create, come jump onboard at our NeoStock Focus Group. Photography: Tom Parsons, Hair & Makeup by Suzanna Forrister-Beer (Makeupps by Suzanna), Model: Yuu Ki, Shoot Assistant Pippa Howard. Shot at Fire Eye Land studios, Margate. 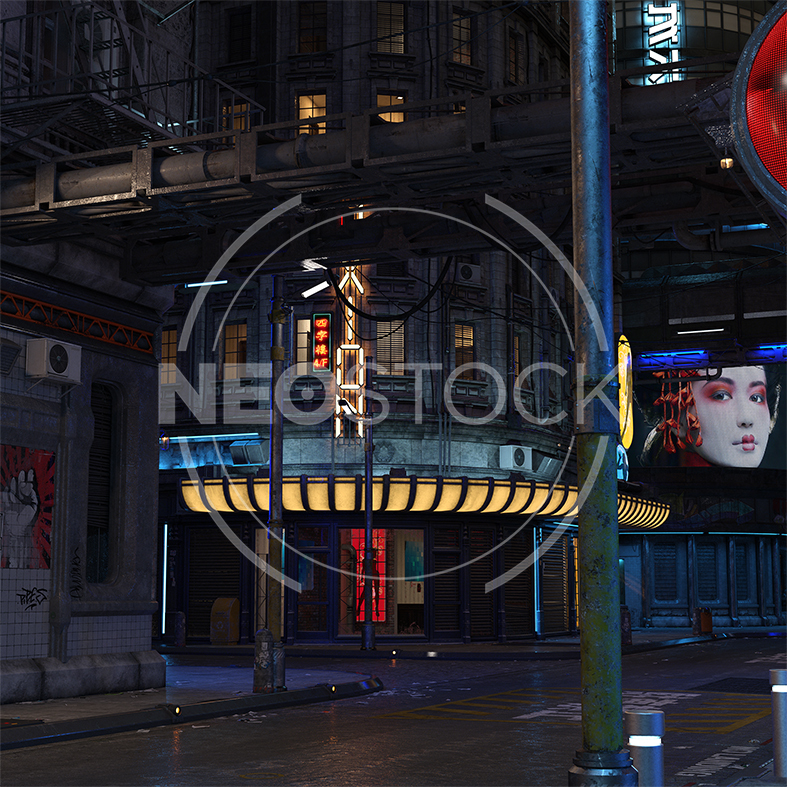 We’re very proud to debut ANOTHER great CG background set: Cyberpunk City 😀 We’ve commissioned one of the planet’s leading DAZ experts to render these sublime scifi scenes for your personal, commercial, and premade projects!! 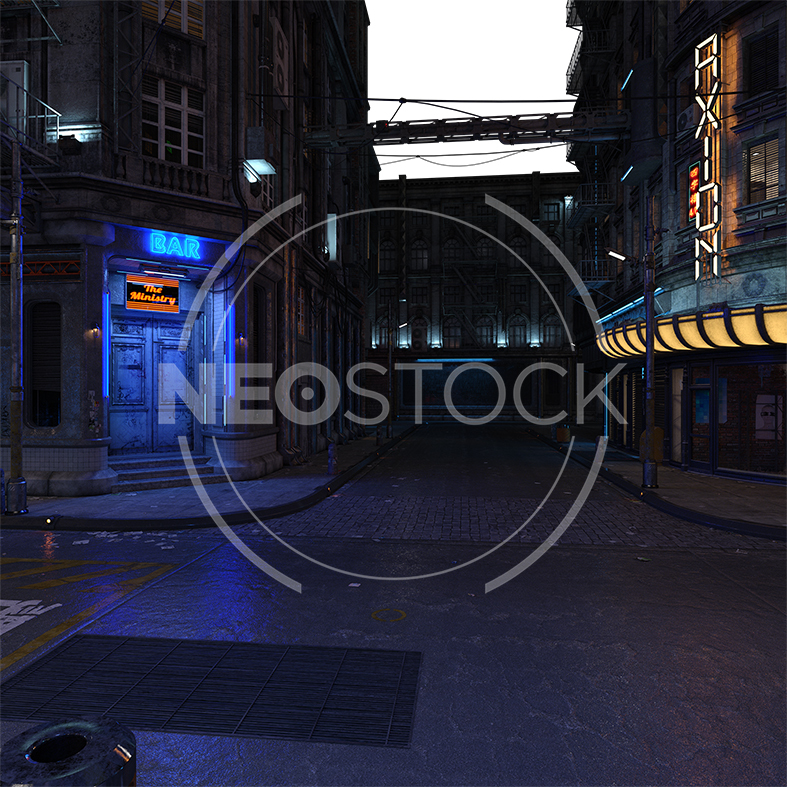 We are NeoStock — a boutique stock photography company that produces figurative images for Cover Designers and Digital Artists worldwide. Our aim is to produce cinematic photo resources, stepping away from the overtly sexualised / boudoir aesthetic that’s very prevalent in the stock photography sphere. 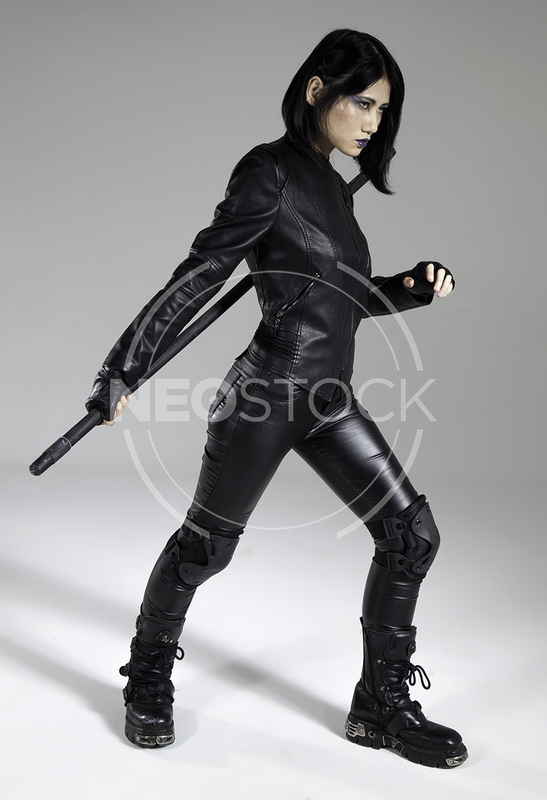 That means gritty realism, PRACTICAL armour, and a sense of dramatic intensity in everything we do. Visual story-telling is our game, and we’re here to tell the best stories possible. 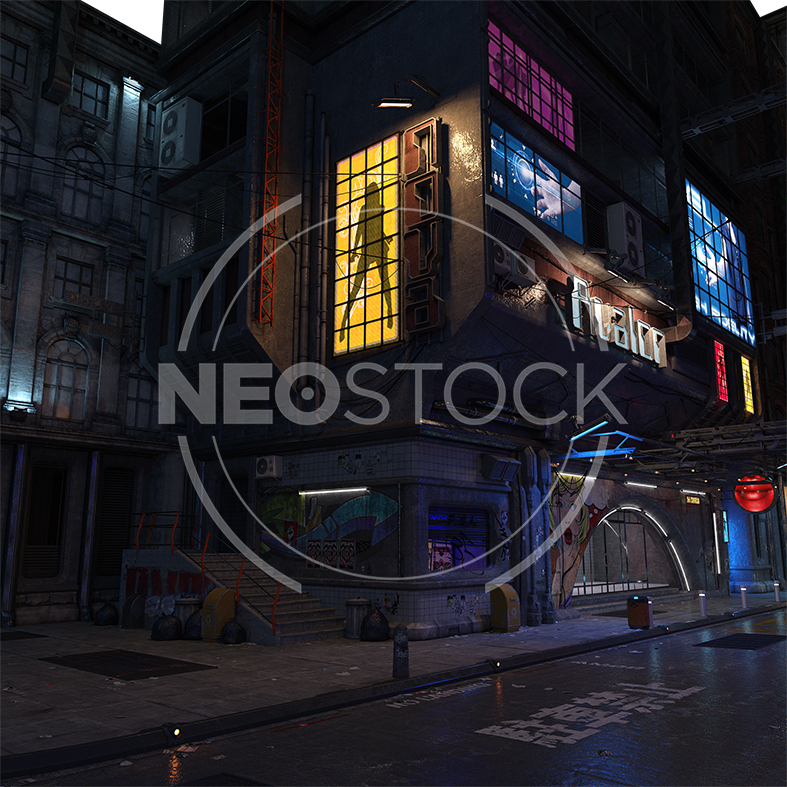 Through our Focus Group, a team of nearly 400 publishing professionals (cover artists, authors, publishers, and readers) assists NeoStock in developing these resources each month — driving the direction of the concepts / costumes / poses / props / and models. This is a truly community-driven endeavour, allowing us to eliminate much of the guess-work, and produce exactly what the market needs. One of the major ‘time-drains’ in producing composite artwork is having to hunt through page upon page of search results on the major stock sites for resources. More often than not, you have to compromise / make-do with an inferior image — which in turn means you have to ‘Frankenstein’ your way to a desired result (an even greater hassle / time expenditure!!) All these hours build up, and results in a tremendous expense for the cover artist. With our entire gallery tailored for composite artwork, there will be less ‘noise’ to filter through, speeding up the ‘stock-hunting’ process immensely and leaving MUCH MORE time for the creation of artwork. As genre-specialists we focus on most literary genres, however with one notable exception: Romance. 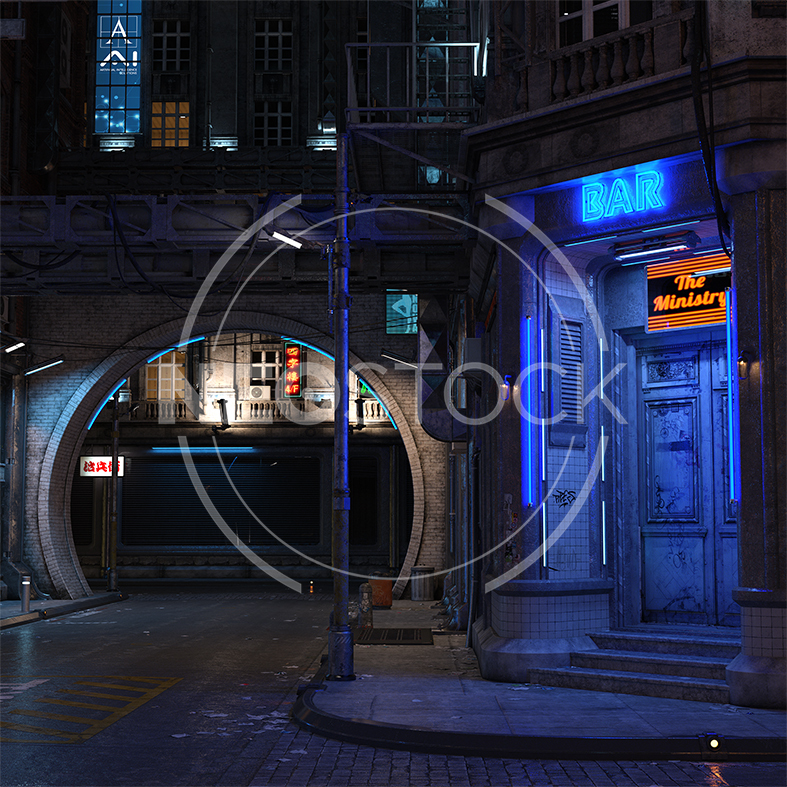 The Romantic genre is currently very well catered for in the stock photography sphere, so we side-step that world in order to focus on other areas not so well represented, including: Horror, Post-Apocalyptic / Dystopian, Sci-Fi, Action, Fantasy / Urban Fantasy, Western, Historical Warfare, Film Noir, Crime and many others. We take new suggestions daily and strive to cover all the woefully under-represented stock concepts that are desperately needed!! We take production value very seriously, favouring ‘real’ props and costumes over replicas, and ensuring our costumes / models are suitably grimey and weathered, where needs be. Our characters are designed with practicality in mind, in respect to the ‘world’ they inhabit. That means we don’t rely on unnecessary sexualisation or gratuity to sell our stories. Our shots are also composed with a ‘portrait’ layout in mind, ensuring easier integration with book covers and poster art. We’re a young company (less than six months old), and I’m truly humbled to say we’ve made a phenomenal start thus far. The above represents what we believe in, and ultimately what we’d love to achieve.